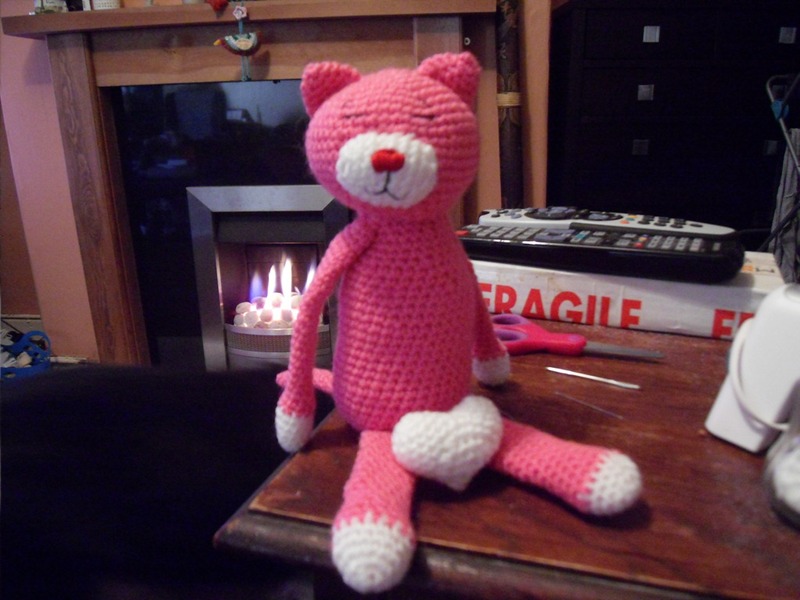 As you may have seen a few days ago I was prattling on about how awesome I thought Amineko (crocheted cats) are. I bought the book got out my awesome KnitPro crochet hook and off I went! 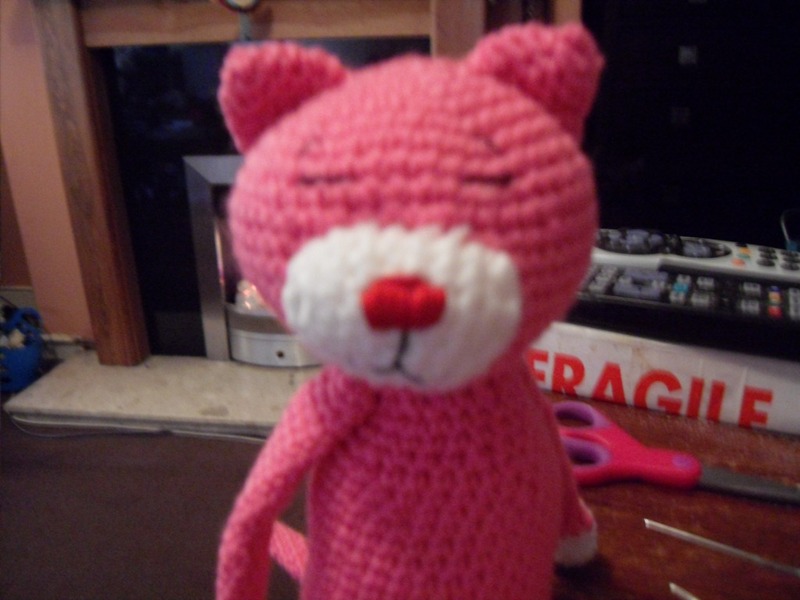 I loved making him and am looking forward to making more.